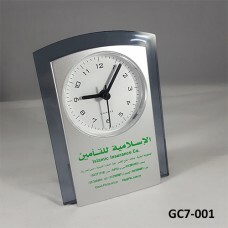 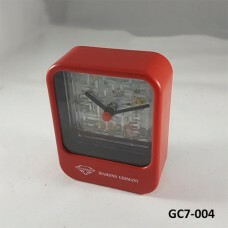 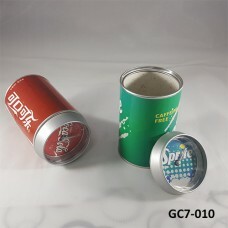 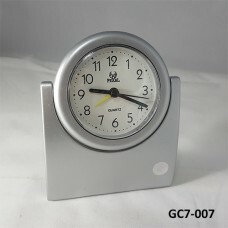 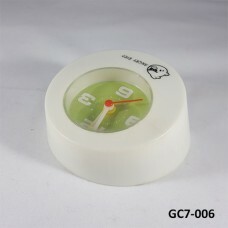 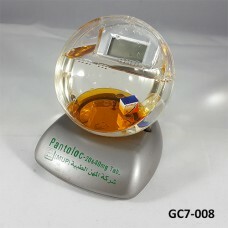 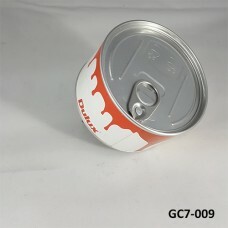 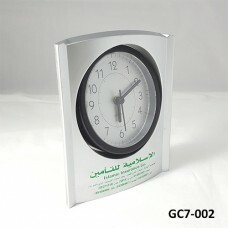 This group characterized a wide variety of plastic office clocks, which vary in ideas and characterized with suitable prices. 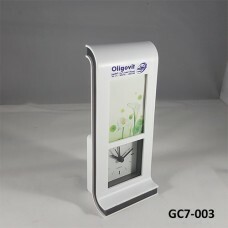 It is considered as a means to promote the logo and name of the advertiser and placed on desks with makes them good promotion means in front of everyone prominently. 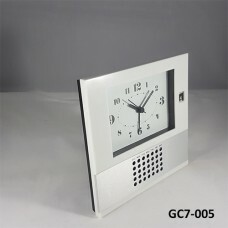 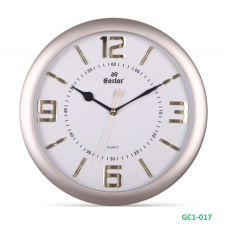 Description and Specification:Quality Luxury Plastic Wall Clocks, with three yea..